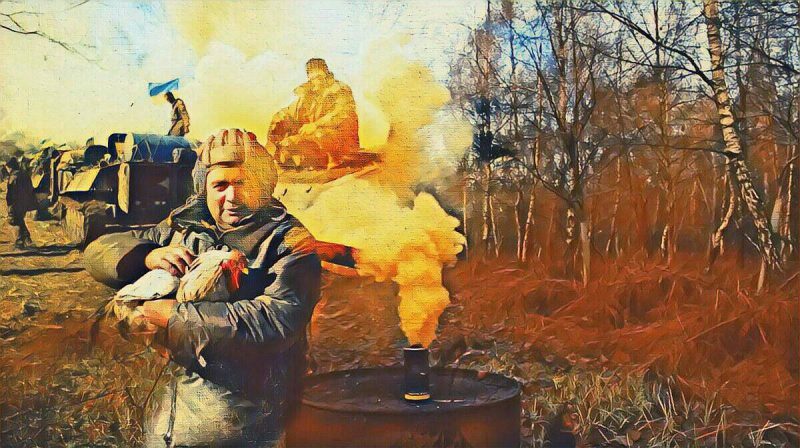 The Ukrainian military used anti-aircraft guns against the villages of Zhabichevo and Veseloe, located on DPR territory, the Joint center for Ceasefire Control and Coordination Press Service reports on December 23. According to the Joint center for Ceasefire Control and Coordination, the Peski-Veseloe area was shelled by anti-aircraft guns at 16:00; more than 50 rounds of ammunition was used. The Ukrainian military used more than 100 rounds of anti-aircraft ammunition to shell the Peski-Zhabichevo area at 16:40. The village of Zhabichevo was attacked from 18:30 to 19:00 by mortars and large caliber machine guns. The Joint center for Ceasefire Control and Coordination noted that the Ukrainian military has started to use anti-aircraft guns more often to shell DPR territory. According to the statement, Ukraine violated the ceasefire accord 19 times in 24 hours. No victims among civilians have been reported. On December 13, the Russian Foreign Ministry spokesperson Maria Zakharova said that Kiev is planning to carry out an armed provocation in Donbass and to then launch an offensive along the Mariupol direction. On December 17, DPR People’s Militia Deputy Commander Eduard Basurin informed that Ukraine is concentrating its armed forces along the Gorlovka direction.